One of the first challenges I take on when working with a new dog and client is making communication between the two more efficient. All too often, the language we speak to our dogs doesn’t give us everything we need to relay the information and direction we’d like to give. 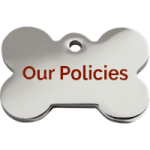 To solve any problem, we must break the issue down into its minor components, in order to simplify the target behavior and allow our dog to be successful. When we work this way, confidence grows and our foundation becomes strong enough to support anything we’d like to achieve together. So how can we make this happen you might ask? 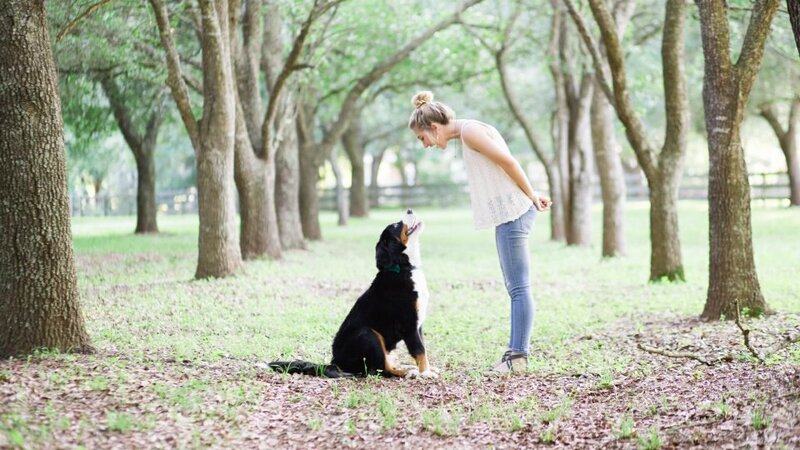 The first step to improving our relationship is lowering our expectations; thinking about what our dog actually knows and the context in which we can consider its behavior reliable. 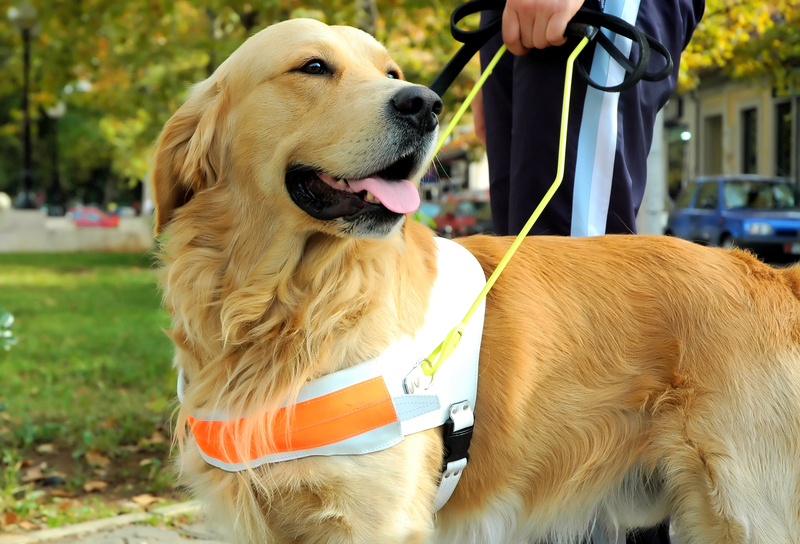 The second step involves speaking our dog’s preferred language, which is non-verbal communication. In order to make our words have meaning, they must be consistently paired with the non-verbal action that our dog knows to cue the behavior. These two events must occur in a timely and systematic fashion, which is why I generally coach my clients to make sure they can reliably secure behaviors before attempting to put them on verbal cue. All too often, verbal commands become like word vomit uttered repeatedly to no avail. Your next question may be “how can I communicate to my dog without telling them what to do with my voice”? The answer is simple, but can be complicated in its execution. The first step to communicating boundaries and being able to prompt our desired actions is proper use of the leash. When used correctly, we can manage our dog through any distraction. 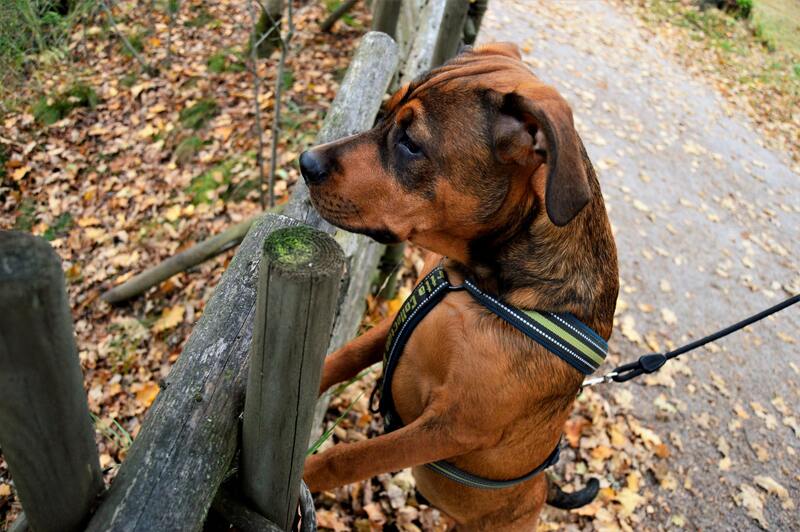 When used improperly, leash pressure can create a host of undesired behaviors. The next method involves communication using our body language, which is only learned through repeated interactions with our particular dog. Many dogs learn well with learning and free shaping for reinforcement. In order to make these behaviors “sticky”, or reliable, they must be built up in a sterile environment and carefully transferred to verbal cue using the above protocol. Much can be learned in watching multiple dogs interact as well. Dogs communicate extremely effectively with each other when well socialized, and we can learn a lot from reading their body language to transfer to our own interactions as well. This is actually one of the hardest things to teach, it is something that comes with more time spent playing and interacting with your dog. My challenge to everyone reading this is to communicate with your dog using only non-verbal communication for a day; I believe you’ll be pleasantly surprised at how effective it can be.